Opened in May 2001, the Museum of Contemporary Art (MOCA Taipei) is the first museum in Taiwan solely dedicated to contemporary art. 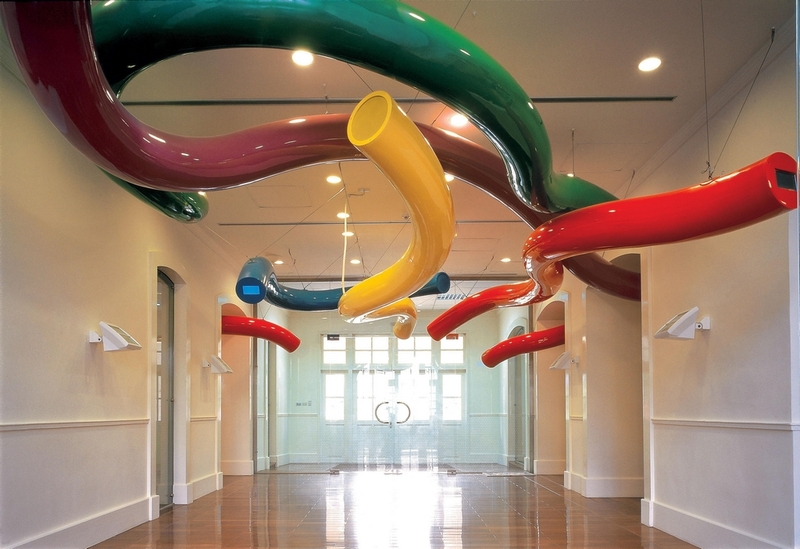 Our intention is to bring Taiwanese and international art to both local and foreign audiences. The museum building itself is a designated historic site. The red brick structure was originally built in the late 1910s as an elementary school, and then it served as the Taipei City Hall for forty years. After extensive renovation, the facade has retained its original appearance and the interior has maintained the complexity of the original colonial building. 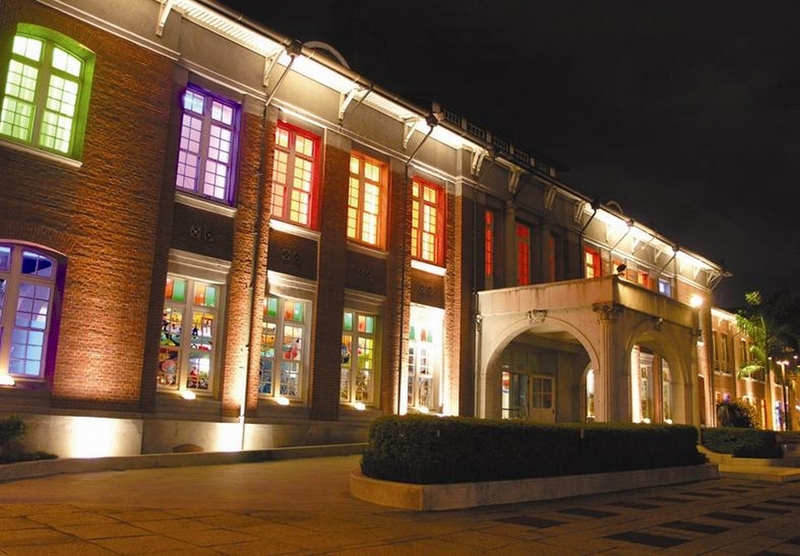 The museum is currently run by Taipei Culture Foundation and supervised by the city government. MOCA Taipei exemplifies a perfect combination of contemporary art, historical architecture, and technology, thanks to the joint efforts of Taipei City Government, the local community, artists, and the business world. Sharing the popular vision that societies around the world are being transformed through economic globalization, digitization, and advanced technology, we were fortunate to start with an ideal setting to engage in international artistic exchange. At the same time, we redefine our own position in attempt to create a niche for a distinctive Taiwanese vision. Establishing interaction between boundary-transgressing contemporary art and different social groups in order to bring art outside of the museum and into the life of society, thereby changing the face of the city has always been one of our goals. In the future, MOCA Taipei will continue to spark creativity in all spheres of life by organizing exciting exhibitions and performances. Besides displaying contemporary art in new and usual media within a beautiful historical setting, we will bring innovation into Taipei and art into the community. MOCA Taipei, which has from the start utilized its historical building as a venue for exhibition and performance, has all the tensile strength of a place that juxtaposes cultural history and contemporary art. Based on this characteristic, the museum regularly promotes cross-disciplinary forms of exhibition and performance. Exhibitions include diverse forms of contemporary media, such as photography, video installation, architecture and graphic design. By collaborating with international and local curators and artists, we hope to reflect a vision that is both global and regional. Nat'l Hwy 1 → Taipei Interchange → Sec. 3 to 1, Chongqing N. Rd. → Changan W. Rd. 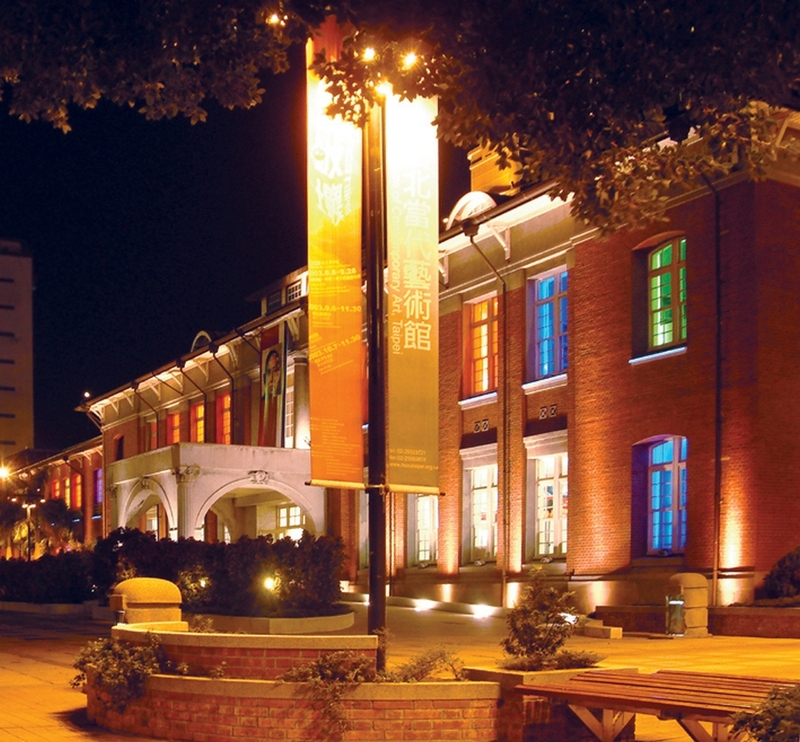 Take the THSR or train to Taipei Station, transfer Taipei MRT to Zhongshan Station and take a 10 minutes walk to the museum.